Happy New Year! If one of your New Year’s resolutions this year was to get healthy, you’re not alone. Year after year, studies show the two most common resolutions are the eat healthier, and to exercise more, and this year is no different. So, this leads us to believe that if people are resolving to do the same thing, year after year, that somewhere along the way, they are failing. So, let’s make this year different. Instead making a vague New Year’s resolution to obtain a certain number on the scale, instead vow to plan your meals ahead of time so you don’t get off track. 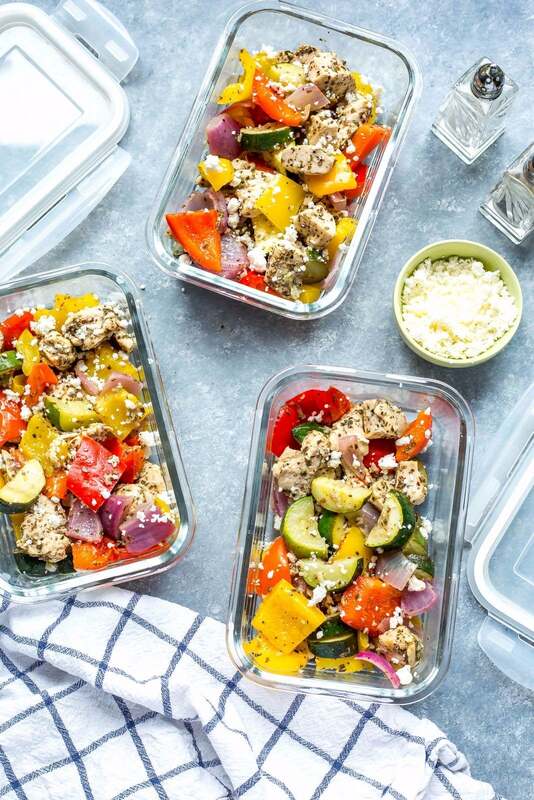 Here are some easy meal prep ideas that you can start right away. Slide 1 of 7Why Meal Prep? 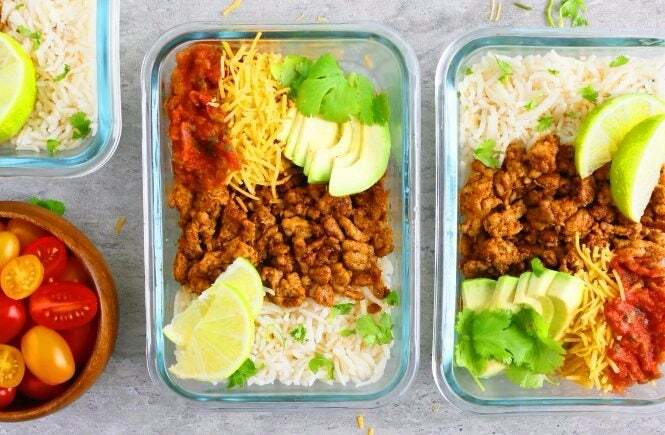 Meal prepping can be the difference between succeeding in your healthy eating goals and dieting failure. As with any new routine, the trick to sticking with it is to make it convenient, and as easy maintain as possible. That’s why meal prep works. When hunger strikes, you’ll be ready for it with healthy, portion controlled choices. Follow these tips to increase your success. Mark Your Calendar: Pick one day a week to do all of your meal prep; try to be consistent. Check Your List: Make a list of everything you’ll need before you go to the grocery store. Store It Right: Consider investing in some high quality containers, preferably glass. This makes it easy to pop in the microwave and heat up, plus they’ll hold up forever. 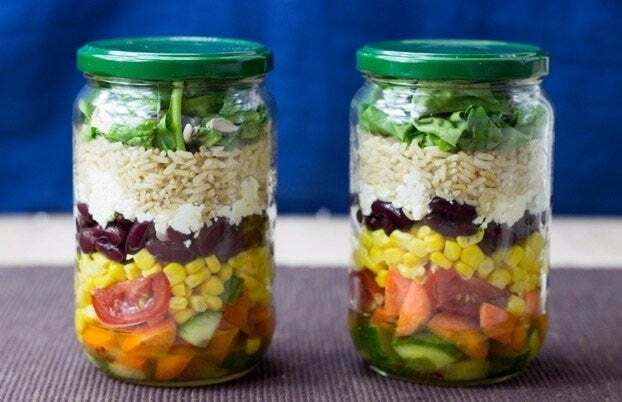 Mason jars are also a great option for salads and smoothies. For meals later in the week, freeze your prep (just make sure you do it properly). 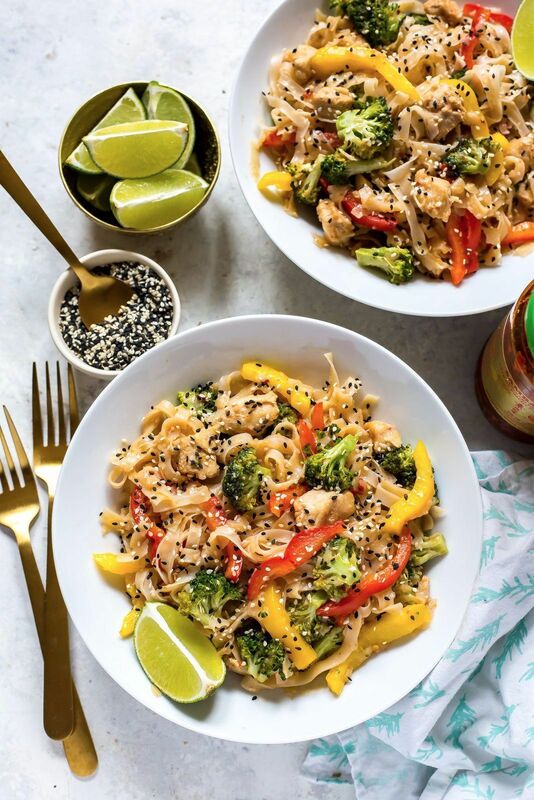 Now that you’ve made your New Year’s resolutions to give meal prep a go, it’s time to talk food. Here’s an easy work week menu that can get your started. From there, what kind of meal prep genius will you become? So how are you rocking your New Year’s Resolutions this year? 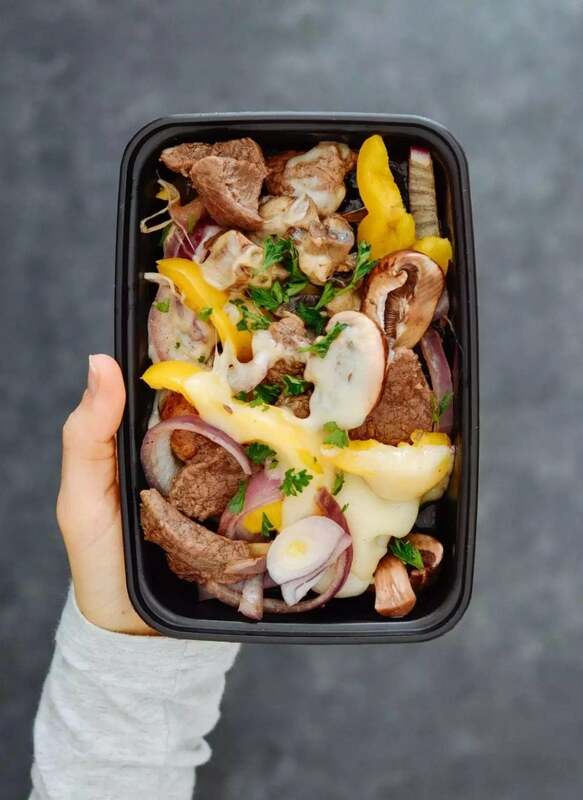 Share you own meal prep ideas with us in the comments! Natural Healthy Concepts is a vitamin and supplement website with a blog that features articles by a certified nutritionist on the most important topics in the natural health industry, such as Blessed Thistle.